Converting the loft can be one of the most cost-effective ways to add extra living space to a home. New rooms within the roof can benefit from sunlight for much of the day, make the most of any views, and can have tremendous character. The roof space can be the ideal location for a new master bedroom, home office, or playroom, but the new rooms can be suitable for almost any residential use providing you comply with the Building Regulations. 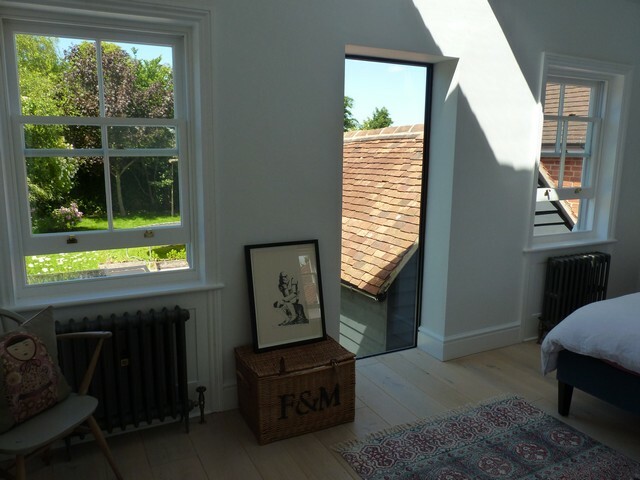 Unlike most extensions, a loft conversion adds space without building over the garden. The main sacrifice is the space required to accommodate a new staircase. Remember, before you do anything else, check with your designer that a loft conversion is actually viable. The amount of space you will have all depends on the height and pitch of the roof.